Keith is a Chartered Accountant and Chartered Tax Advisor. He joined Barter Durgan in 1982. Keith’s extensive portfolio of clients contains businesses from a wide range of sectors. He has significant expertise in the property and construction sector, subcontractors and personal and corporate tax planning. John is a Chartered Accountant. 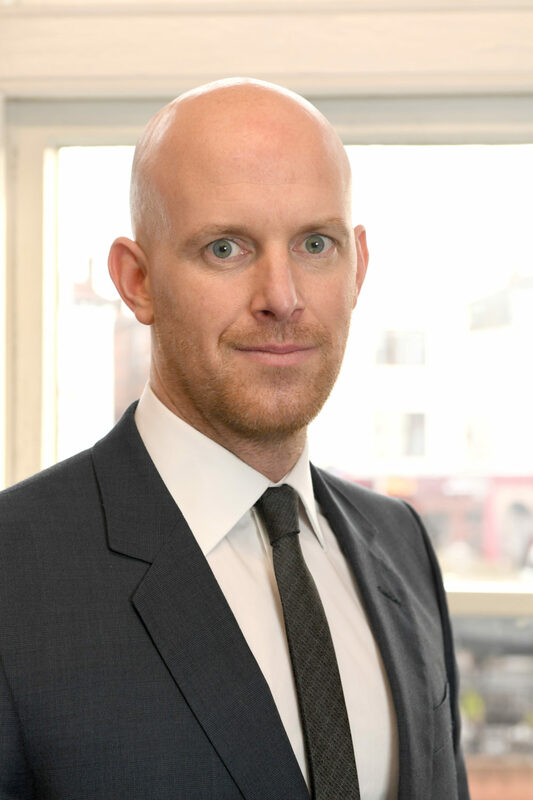 He joined Barter Durgan in 2005 as manager with a view to helping develop the practice and was made a partner in 2011. His portfolio of clients has grown considerably in that time and covers a range of business sectors. Specialisms include personal and corporate tax planning, personal service companies, owner managed businesses and statutory audit. 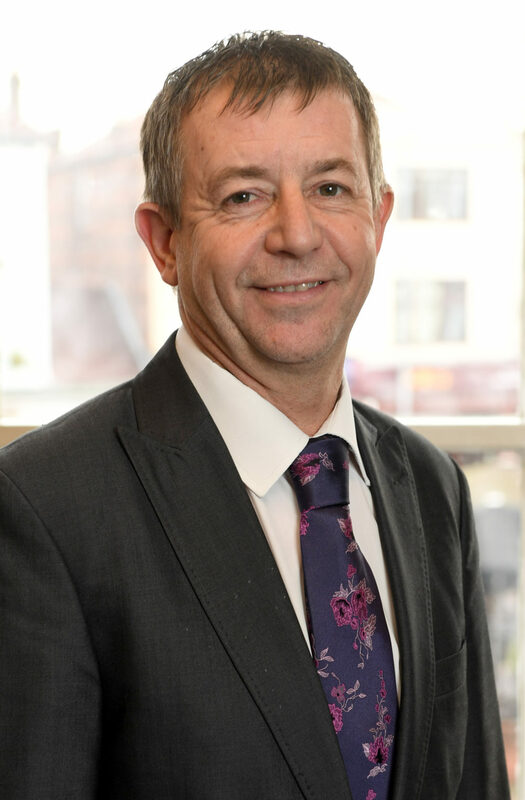 Keith is a Chartered Accountant and Chartered Tax Advisor. He joined Barter Durgan in 1982. His wealth of experience enables him to service his diverse portfolio of clients. 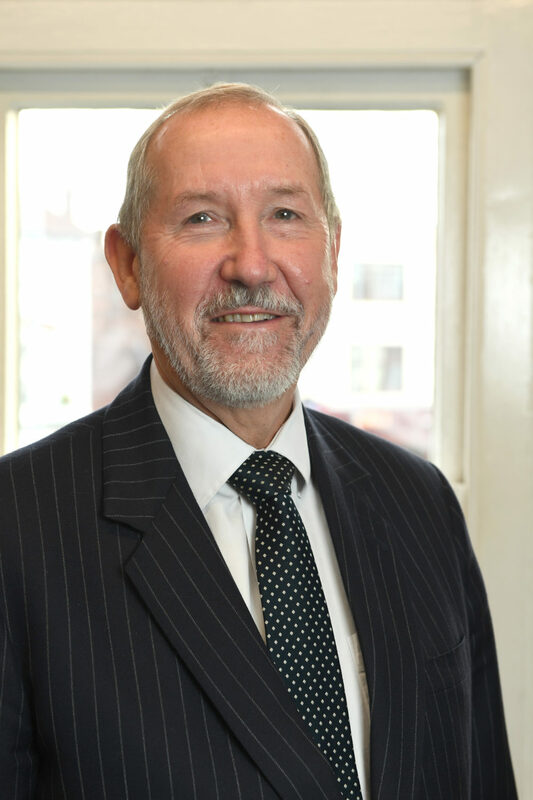 He offers invaluable advice to his clients which include dentists, high net worth individuals and corporate clients. Keith’s attention to detail is admired by his colleagues and clients and he is the first port of call for both when complex issues arise. 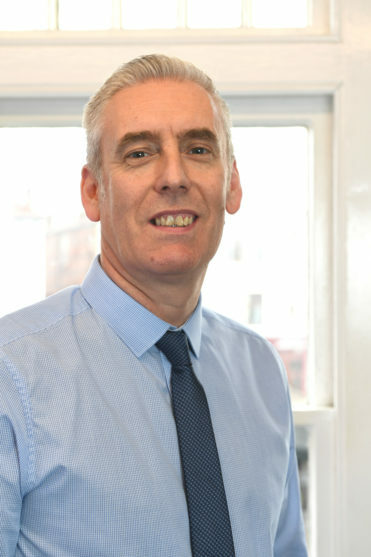 Lee has been with the firm since 1990. His main roles are accounts preparation, payroll and personal and corporate tax returns. He enjoys holidays with his family and the odd game of poker. Emma is a Chartered Accountant and joined Barter Durgan in 2016. 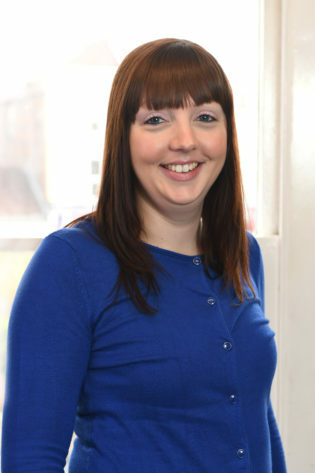 Emma has experience working with a wide range of clients dealing with their accounting and tax needs. Her role includes accounts preparation along with personal and corporate tax returns. Outside of work Emma is an avid fitness fan and can be found taking part in a variety of charity events and hiking weekends. Chelzea is a Chartered Accountant and joined Barter Durgan in 2010, having previously enjoyed successful summer placements at the firm. Chelzea has a variety of experience, from dealing with bookkeeping clients to accounts preparation, personal and corporate tax returns. In her spare time she enjoys horse-riding and spending time with friends and family. Geraint is currently studying towards his ACCA qualification and joined the firm in 2008. 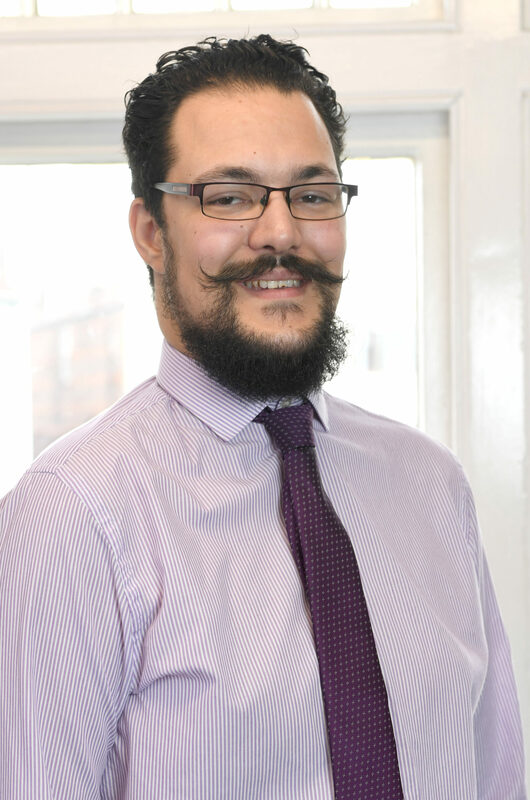 He is involved with accounts production, VAT returns and provides IT support to the firm. Outside of work Geraint is an avid PC gamer and hardware enthusiast. 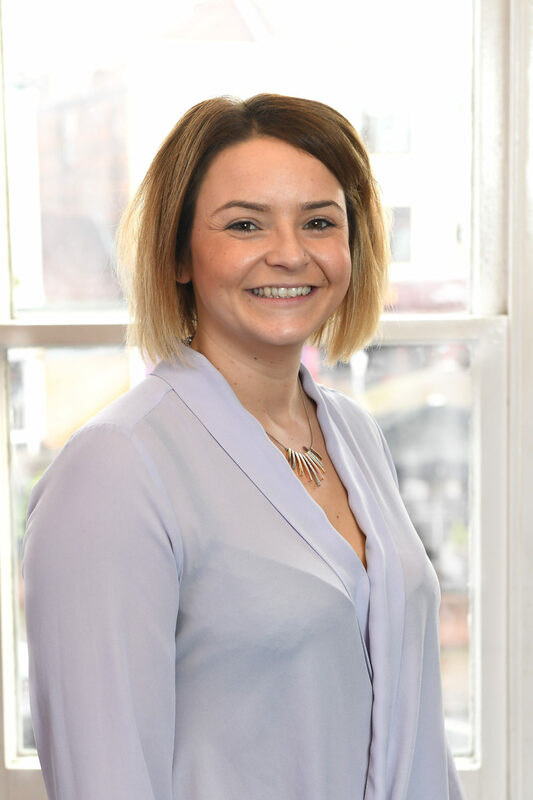 Daniela joined Barter Durgan in November 2017 and is a trainee accountant with the firm. She is a Master degree graduate in Forensic Accounting and is now working towards her ACCA qualification. She is involved with the accounts production and bookkeeping, following a complete training for all aspects of accounting. In her spare time she loves going to the gym, cooking, reading, long walks and travelling. 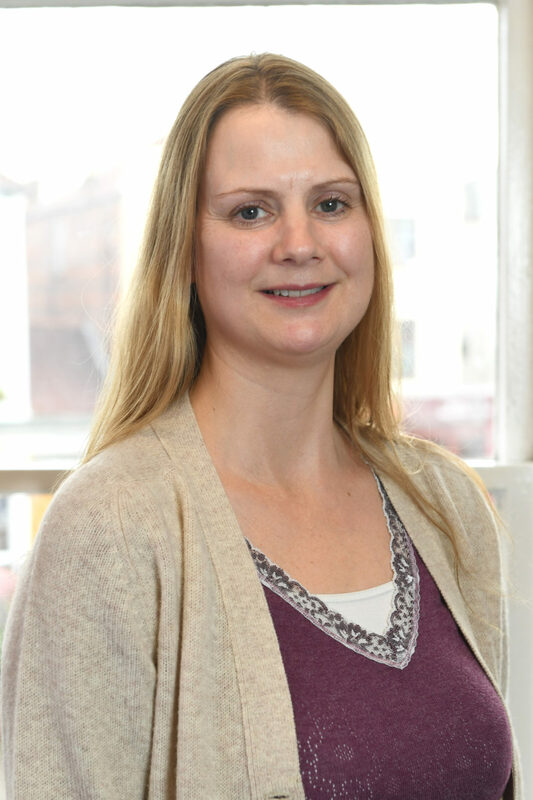 Nerissa is a qualified Accounting Technician (MAAT) and joined Barter Durgan in 2002. Her specialisms include Sage accounting and payroll as well as general accounts production. Nerissa enjoys travelling, seeing new things and meeting new people. 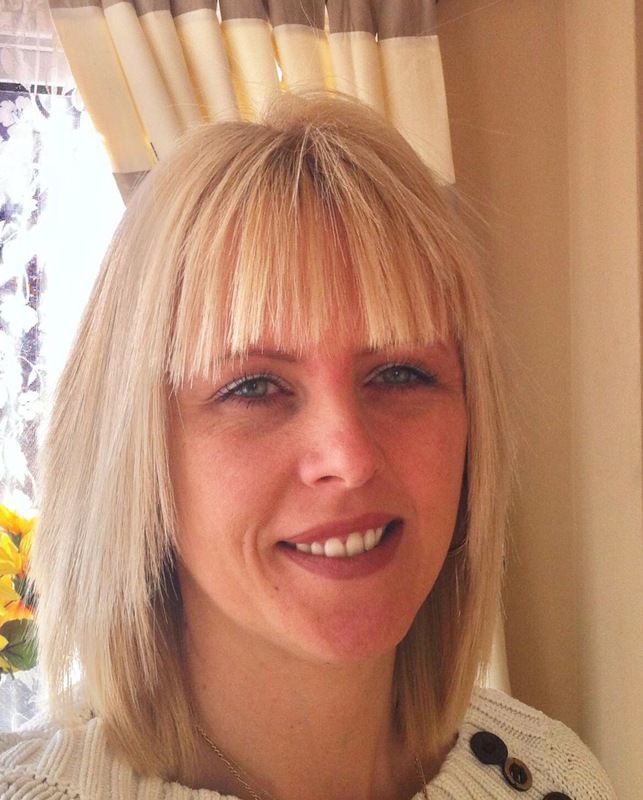 Sue is currently studying towards her Tax Technician qualification and joined Barter Durgan in 1998. 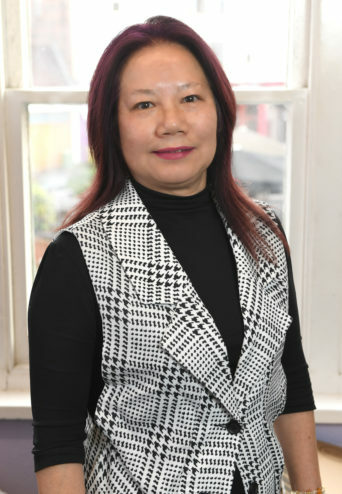 She has over 20 years experience in tax and specialises in personal taxation and trusts. In her spare time she enjoys keeping fit, whether that’s going to the gym or running. 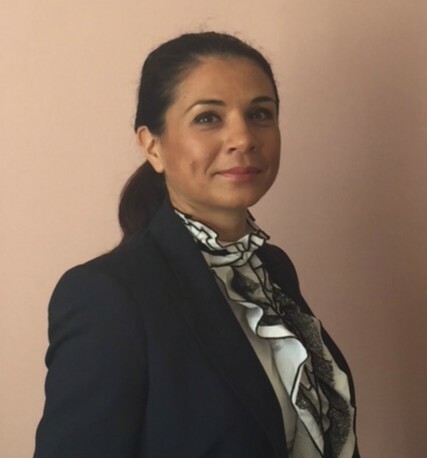 Gayna joined Barter Durgan in 2015 and looks after our bookkeeping clients, using her wealth of experience she is able to deal with all aspects of bookkeeping. Her friendly and approachable manner makes her popular with the clients. Outside of work Gayna is kept busy looking after her family. 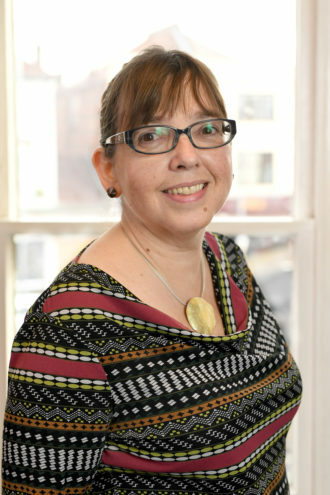 Gill joined Barter Durgan in May 2017. She specialises in Sage Accounts and payroll. Gill enjoys living in Southsea, travelling and is involved with the charity Faith & Football as well as looking after her dog and two cats. Kathy joined the firm in 1995 and her main role is as secretary to the partners and she also oversees the general administration of the office. She is part of the front of house team, answering the phone and dealing with clients as a first point of contact. 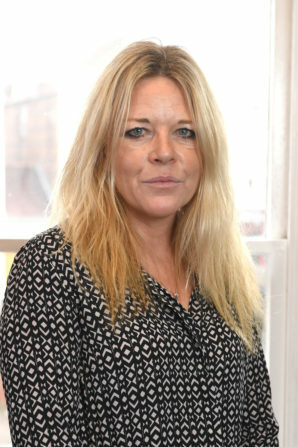 As well as working at Barter Durgan, Kathy is also a qualified counsellor and works in the evenings for a charitable organisation helping people with a variety of difficulties. She also enjoys swimming, reading and attending mini car rallies with her two classic minis. 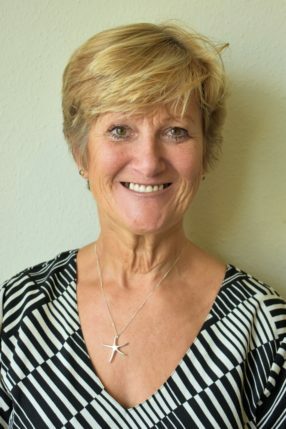 Beverley joined the firm in 1984 and her main role is in reception as part of the ‘front of house team’ as well as being secretary to the partners and dealing with the general office administration. In her spare time she is the secretary of Cosham Keyboard and Music Club and also has a keen interest in photography, computing and has recently taken up boxing.